Brio brings the world's most sophisticated metrics to the gym. We believe that tracking blood biomarkers is key to staying ahead of disease. 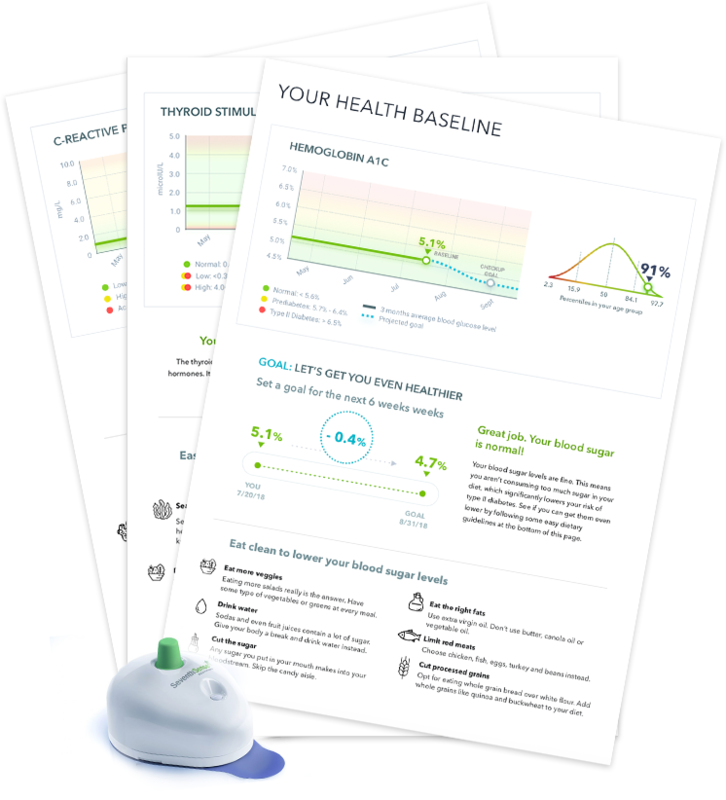 Brio makes it fast, painless, and simple to assess and improve your health metrics on a regular basis. Health in three steps. Designed for humans. 5 easy minutes at your gym with your trainer. Better metrics. Better knowledge. Better health. Calories in calories out was so 1999. What if it is as simple as lowering your estrogen or increasing your testosterone to lower the pounds. Find out how with Brio. Your hormones levels may be to blame. Find out if the trick it boosting your testosterone instead of your effort. Test with Brio. If your energy is off, maybe a boost in testosterone or vitamin D will get you where you should be. Find out how to get there with Brio. Love is definitely more than a chemical reaction. Some emotions aren't. You may just need a boost in your progesterone to calm down and even out. Get Brio and make an internal upgrade. © 2019 by Brio Systems, Inc.